The MXL Genesis is a masterfully engineered tube microphone with features and performance levels found in mics priced thousands of pounds more. 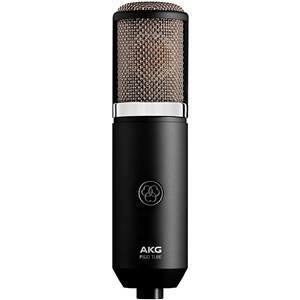 The MXL Genesis is a masterfully engineered tube microphone with features and performance levels found in mics priced thousands of pounds more. 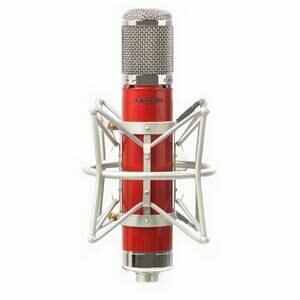 From intimate vocal recordings to fast-attacking rap, the Genesis cuts beautifully through the mix with spectacular detail. 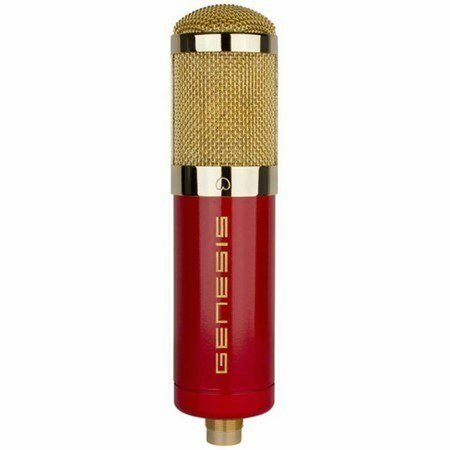 Recording professionals and musicians are praising the Genesis for its clean highs, warm mids, and tight bottom-end, features attributed in part to the genuine Mullard 12AT7 tube. The MXL Genesis is supplied with a high-isolation shockmount, metal mesh pop filter and microfibre cleaning cloth included.